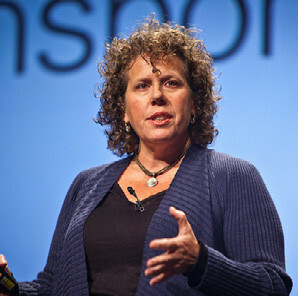 Lisa Gansky is an entrepreneur and author of the bestselling book The Mesh. In a recent interview with JWT Intelligence, Lisa tackles her specialist subjects of currency, trust and the sharing economy, the social nature of brands and evolving models for businesses. You can read the interview by clicking here. For information about booking Lisa, please contact Alex Hickman.